Beans and melted cheese topped with strips of green chiles and tomatoes. 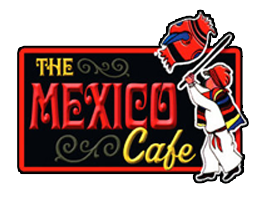 Choice of beef, chicken or ground beef, beans, lettuce, cheese and tomatoes, topped with sour cream and guacamole. Beans, lettuce, cheese, tomatoes and avocado slices.